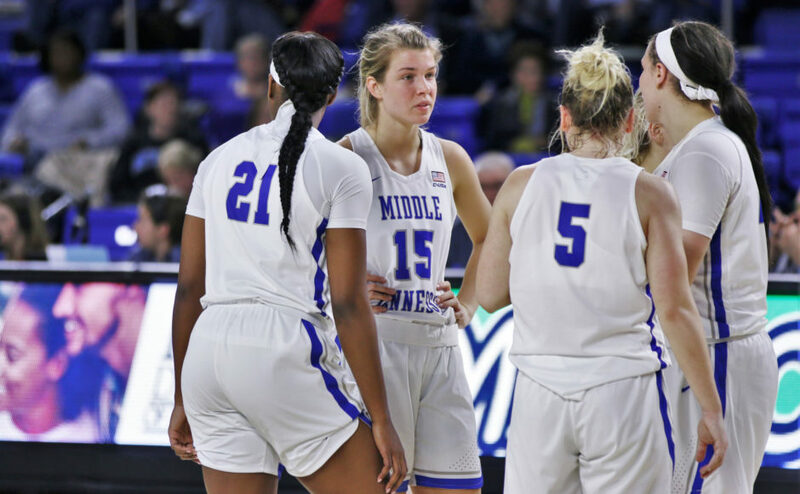 The Middle Tennessee Lady Raiders (17-11, 9-6) beat the Charlotte Lady 49ers (12-15, 8-6) by a score of 54-53 on a poor shooting night for both teams. The Lady Raiders started the game slow, as they only scored five points in the first quarter on 7.7 percent shooting. The 49ers weren’t much better, but they still managed to take a 14-5 lead into the second quarter. 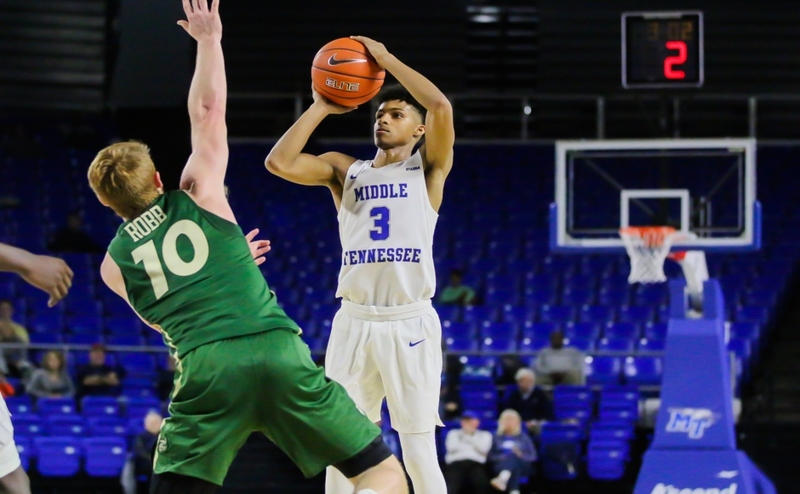 Middle Tennessee played much better in the second frame, scoring 24 points on 46.7 percent (7-15) shooting from the field and 50 percent (5-10) from three. Freshman guard Anna Jones led the offensive attack with eight points, and the Lady Raiders went into the halftime break with a 29-19 lead. In the second half of the game, the Lady Raiders’ struggles continued and they only scored 25 points total for the final frame. They shot 13.8 percent (8-29) from the field and went 29.4 percent (10-34) from three, but managed to hold on for a 54-53 win over the 49ers. 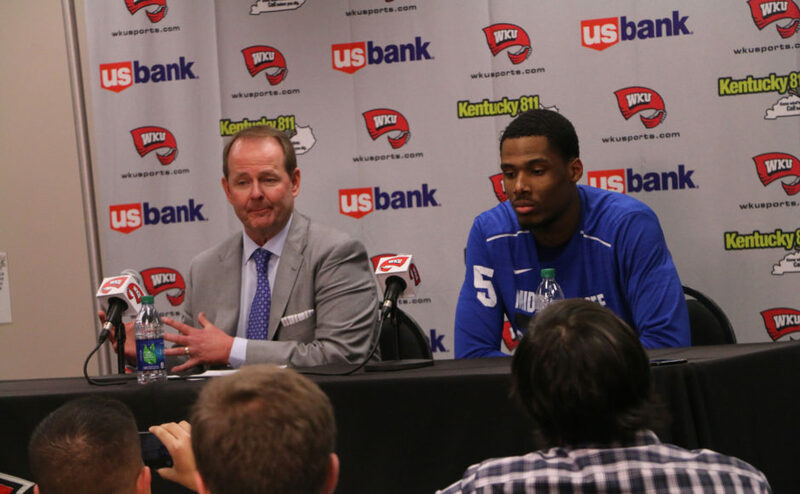 Junior forward Alex Johnson led the team with an outstanding performance of 21 points, five rebounds and three steals. Junior guard Jess Louro shot 44.4 percent (4-9) from three and scored 12 points to go along with her 10 rebounds and four steals. It is her third career double-double. Jones also went for 11 points on the strength of three three-point shots. The Lady Raiders shot 28.1 percent (16-57) from the field for the whole game, a number that would cause most teams to lose. In the first half, they only shot 28.6 percent (8-28) from the field, which included a season-low 7.7 percent in the first quarter. The second half was even worse, as they shot only 27.6 perfect from the floor. Jones, Louro and Abbey Sissom combined to shoot 13.8 percent from three for the game, a number that must improve going forward. 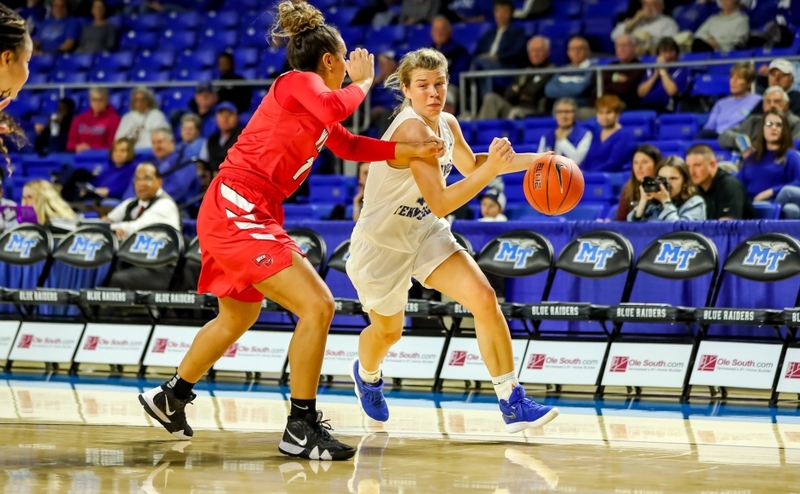 Defense was a key factor in Sunday’s win, as the Lady Raiders recorded 11 steals and forced 15 total turnovers from Charlotte. While they had 13 of their own, they managed to keep the 49ers from capitalizing off of them. For the game, the 49ers only recorded eight points off of those turnovers. 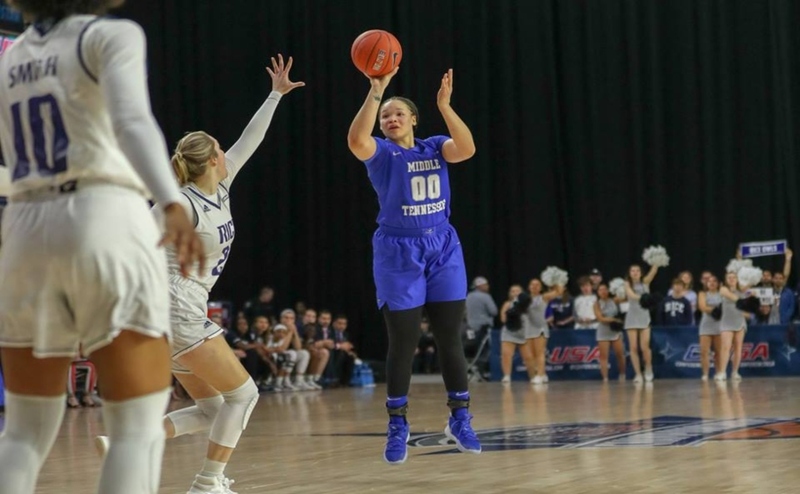 Near the end of the fourth quarter, the 49ers had a chance to win it with a go-ahead shot by Octavia Wilson, but Johnson blocked her shot and was fouled. She ended up missing them both, but MT’s defense didn’t give the 49ers a chance to score with 10 seconds left. 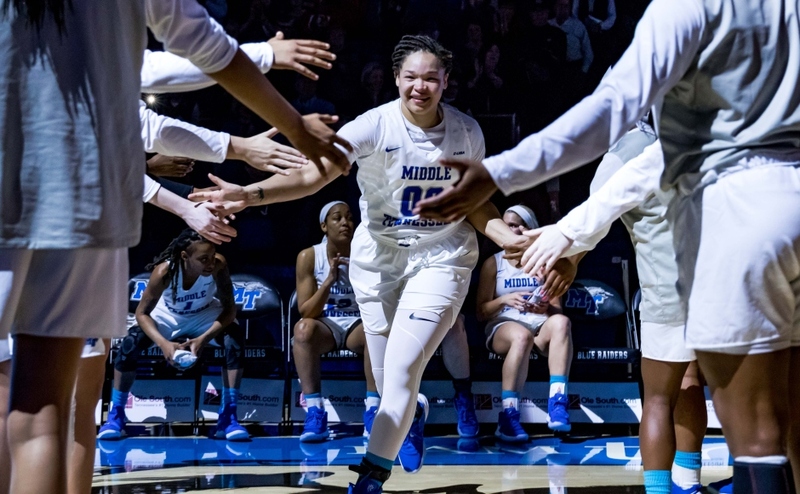 The Middle Tennessee Lady Raiders will play at home for senior day against Old Dominion on Saturday, March 3 at 3 p.m.